Balanga, officially the City of Balanga (Filipino: Lungsod ng Balanga; Kapampangan: Lakanbalen ning Balanga) or Balanga City, abbreviated as COB, is a fourth class component city and capital of the province of Bataan in the Central Luzon region of the Philippines. According to the 2015 census, it has a population of 96,061 people. Balanga City is primarily a residential-agricultural city, with a rapidly growing commercial sector. It has a total land area of 11,163 hectares (8.13% of Bataan). The word Balanga originates from the Kapampangan word "balañga" (clay pot, or "banga" in Tagalog), which the town used to produce and which was among the best that can be found in the country. On December 30, 2000, Balanga was inaugurated as a City by the Republic Act 8984 authored by Congressman Enrique "Tet" Garcia. The city has extended its urban fringe to west of Roman Superhighway and a new growth center in Barangay Tuyo has been delineated in the Comprehensive Land Use Plan. During the past years, the city saw a high record of residential growth. The consequent expansion of the physical limits of the urban core as well as the expected large increases in population, and its attractiveness to commercial and employment activities, the City Government of Balanga decided to undertake a Master Planning exercise and to propose various developmental projects that would establish Balanga as a well-planned community with quality and character that is innovative and special, although this is currently hindered by an unreliable electricity supply. The population of Balanga in the 2015 census was 96,061 people, with a density of 860 inhabitants per square kilometre or 2,200 inhabitants per square mile. Pursuant to the Local government in the Philippines", the political seat of the municipal government is located at the City Hall. In the History of the Philippines (1521–1898), the Gobernadorcillo is the Chief Executive who holds office in the Presidencia. 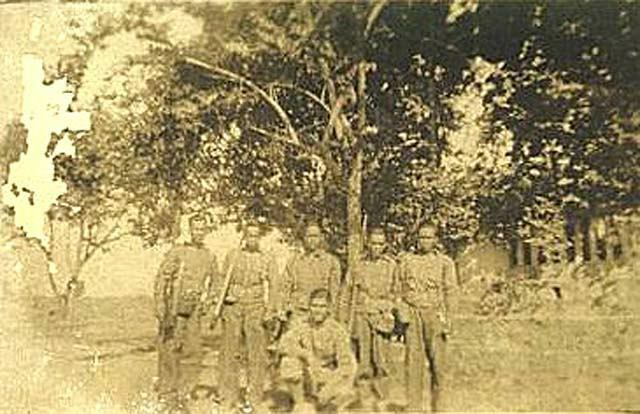 During the American rule (1898–1946) (History of the Philippines (1898-1946)), the elected Mayor and local officials, including the appointed ones hold office at the Municipal Town or City Hall. The legislative and executive departments perform their functions in the Sangguniang Panglungsod (Session Hall) and the Regional and Metropolitan Trial Courts, respectively, and are located in the second floor of the City Hall and in the Halls of Justice. The City administration envisions the City of Balanga as U-Town, a World Class University Town in 2020 (City Ordinance No. 21, Series of 2008, "Declaring the eighty and forty-two (80.42) hectares at the city's central district as University Town in the City of Balanga, Bataan"). Balanga listed a 'Record-Breaking' P6B Investments In 2012. Balanga City won the 1st Robredo ICT Awards. Balanga City is politically subdivided into 25 barangays. 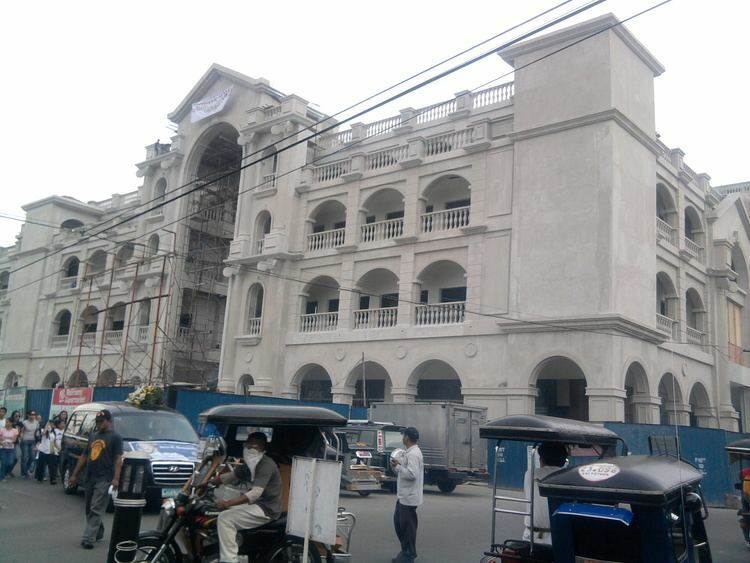 Balanga City is the educational center of the province of Bataan. It currently has one public university and several private colleges offering various courses such as Accountancy, Business Administration, Computer Science and Information Technology, Elementary and Secondary Education, Engineering, and Health Professions like Nursing and Midwifery. 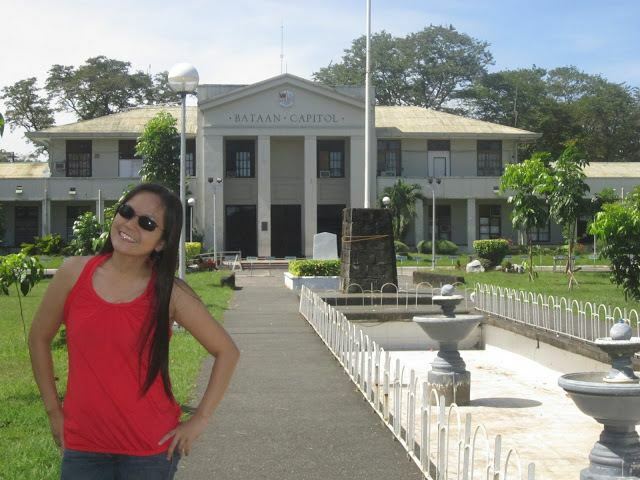 Bataan Peninsula State University is the lone state university in the city. It operates two campuses in the city, the main campus which is located in the capitol compound and the Balanga City campus which is located in downtown area. Tomas del Rosario College is one of the oldest private educational institutions in the city. It is located at the Capitol Drive in Barangay San Jose. The other private colleges in the city include Asia Pacific College of Advanced Studies and EastWoods Professional College of Science and Technology (formerly SOFTNET College of Science and Technology), both located in Barangay Ibayo, Bataan Heroes Memorial College located in Bataan Provincial Expressway, Microcity Computer College located at Capitol Drive and St. Joseph's College in upper Tuyo. Other higher educational institutions in the city of Balanga include: AMA Computer Learning Center, Balanga; Philippine Women's University, CDCEC Bataan; Bataan Maritime Institute, Cupang Balanga; and Proclesia International Inc. The city is also a host to the biggest public secondary school in the province, the Bataan National High School. The other notable public secondary schools in the city are the laboratory high school of Bataan Peninsula State University, and the Bataan Integrated School. Notable Private secondary schools in the city include the high school departments of Asia Pacific College of Advanced Studies, Bataan Infant Jesus School, Bataan Montessori School, Inc., Tomas del Rosario College and St. Joseph College's of Balanga. Mayor Jose Enrique Garcia III's noted 2,050 scholars of the University Town of the Peninsula Foundation, Inc. which earned P10 million from private donors and per the December 2012 Balanga UTown Musical Mini-Series musical.